280mm Large Ryuga black carbon steel trunk splitters. Does what is says on the tin. Splits trunks, nicely might I add! A must have tool! 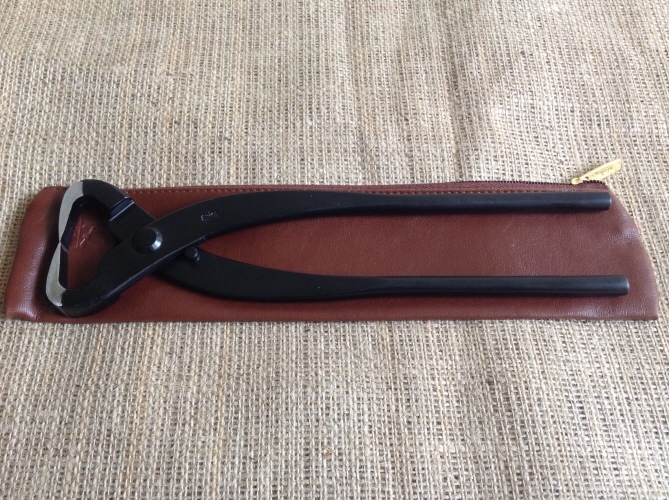 These are the largest branch cutters from Ryuga in this black carbon steel colour.